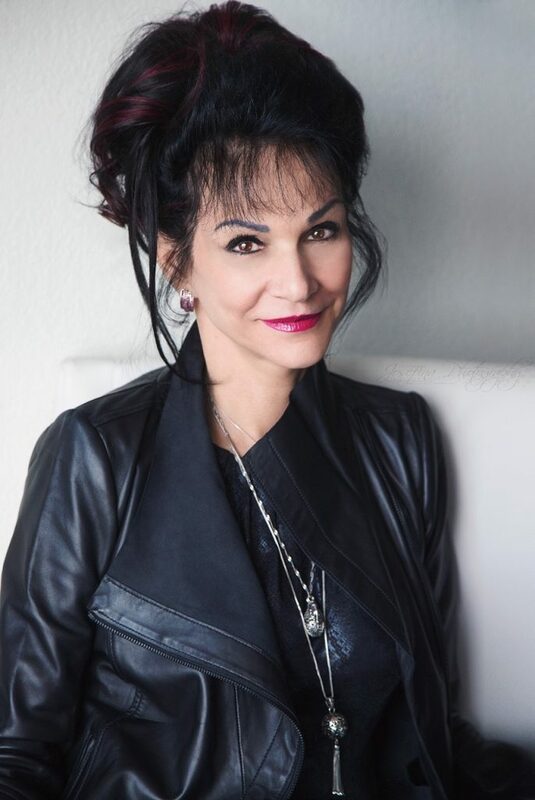 ALBANY, N.Y.; – The Aurora Games today announced that Judge Rosemarie Aquilina, who gained international attention while presiding over the sentencing of former USA Gymnastics team doctor Larry Nassar, will serve as the keynote speaker of “Conversations with Champions,” a series of workshops led by world-class female champions and empowerment role models that will be held in conjunction with the Aurora Games this August in Albany, New York. Judge Aquilina’s workshop, which is presented by the Times Union, will take place at the Aurora Games FanZone at the Albany Capital Center on Wednesday, August 21 at 5 p.m. During the talk, Judge Aquilina will discuss how athletes have the right to be protected from emotional, physical and sexual abuse. Judge Aquilina emerged as a noted advocate for sexual abuse victims during the 2018 sentencing of Nassar, where she allowed more than 150 women to present personal testimony and sentenced Nassar to up to 175 years in prison. She currently resides on the 30th Circuit Court for Ingham County, Mich., and was the state’s first female member of the Judge Advocate General’s Corp. The discussion with Judge Aquilina will headline “Conversations with Champions,” which will include 12 different workshops during the Aurora Games, the inaugural all-women’s sports and entertainment festival at the Times Union Center in Albany, NY, on August 20-25, 2019. The Aurora Games will feature more than 175 of the world’s most accomplished, professional female athletes during a spectacular six days of competition in women’s gymnastics, figure skating, tennis, basketball, ice hockey and beach volleyball. Athletes will compete under the umbrella of Team Americas versus Team World as they contend for the Babe Didrikson Zaharias Trophy, the official trophy of the Aurora Games. In addition to Judge Aquilina, “Conversations with Champions” will feature workshops with three-time Olympic gold medalist and track and field icon Jackie Joyner-Kersee; five-team Olympic gold medalist and gymnastics champion Nadia Comaneci; 18-time Grand Slam champion and tennis legend Chris Evert; Olympic silver medalist and figure skating champion Nancy Kerrigan; two-time Olympic gold medalist and record-breaking swimmer Donna de Varona; and five-time world championship elite gamer Stephanie Harvey. The series will also feature Kent State University freshman Kayleigh Ground, who will speak about her experience as a young Native woman of the Iroquois Nation living in two worlds as a Haudenosaunee faithkeeper and champion U.S. lacrosse player. Women’s Health magazine editor-in-chief Liz Plosser will serve as a moderator for several of the seminars. “Conversations with Champions” is being produced and coordinated in partnership with the Center for Applied Brilliance, a thought-leadership advisory group that promotes creativity and innovation through systems-thinking solutions. Tickets for “Conversations with Champions” may be purchased at Ticketmaster.com. The full schedule of workshops is available at AuroraGamesFestival.com/seminars. Individual session tickets for the Aurora Games at the Times Union Center are on-sale at Ticketmaster.com. Tickets range in price from $15 to $129 and include admission to the FanZone. Children may qualify for half-price tickets.